Welcome to the first Beer Quality Report – the definitive assessment of draught beer quality in the on-trade. Consumers across the spectrum are demanding higher quality products, and nowhere is this more evident than in the beer sector where, as revealed in the recent Beer Quality Survey 2016 survey from Cask Marque, quality is at the top of the consumer agenda. This report brings together data from two organisations at the heart of quality in the beer sector – Vianet and Cask Marque – and demonstrates that the delivery of consistent quality across the sector is patchy at best, with individual licensees, pub owners and brewers losing out, not only on brand equity, but also in terms of profit. The report conservatively estimates that this figure is in excess of £333 million. This is the first of what will become an annual report on quality, combining Vianet’s ability to monitor quality remotely 24/7 365 days a year with Cask Marque’s bi-annual visit data, which reviews the whole operation, from cellar to glass. It gives an interesting and stimulating break down across the key drivers of quality, raising a number or important questions for the industry. Customers today are more demanding than ever when it comes to spending their leisure pound, with value for money topping the list of requirements. While value is often thought to refer just to money, it is also about the quality of experience. and it is clear from our research that quality directly affects sales and margins. For example, Enterprise Inns’ pubs with Cask Marque quality accreditation grew beer sales by 4.4% last year over non-accredited pubs, with yields increasing by over 7%. The key element in delivering a quality product can be split between premise and practice. Premise is the cellar and equipment and practice is the staff knowledge. Both areas play a part in providing a quality beer offering and need investment. We believe this report highlights the key issues – how we are performing as a sector and the learnings we can gain to do things better and make our pubs more profitable. The report can also be used for benchmarking performance and for training purposes. 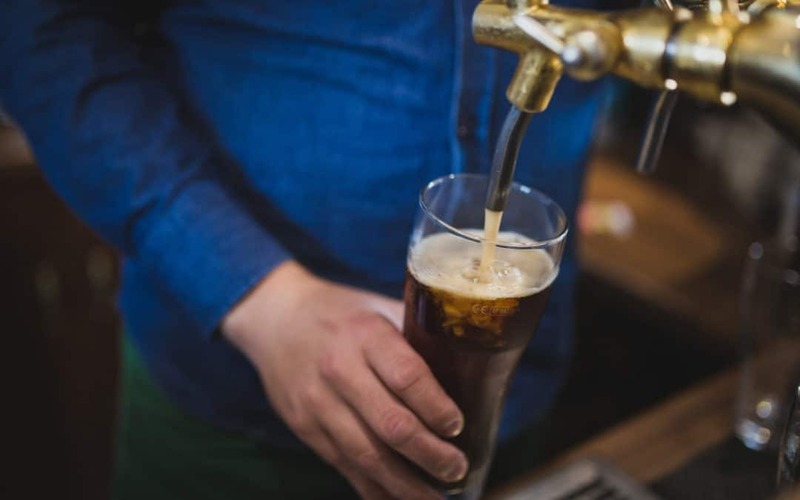 Exciting times are ahead for both consumers and the pub industry, with a wider variety of beer styles being brewed and new, innovative brewers continuing to emerge. We can make this momentum continue by focusing on improving the quality of beer available in our pubs, ensuring that consumers experience the beer as the brewer intended.